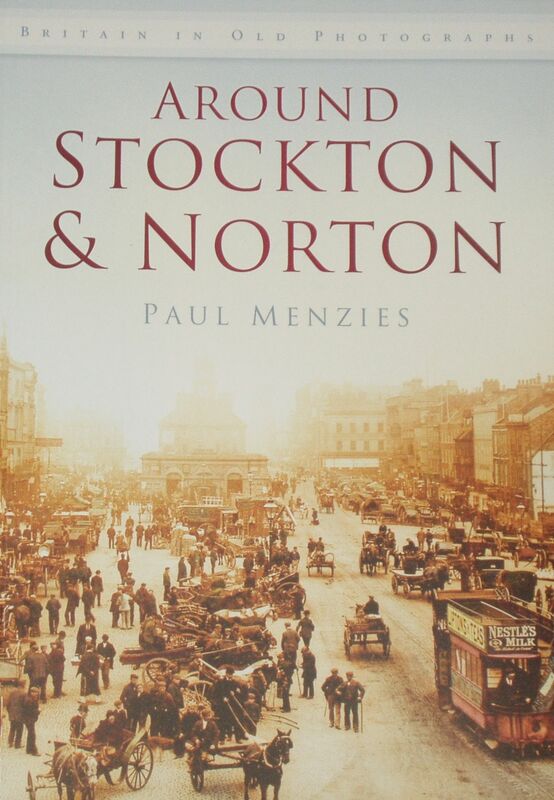 From the rear side cover: This superb selection of over 200 photographs provides a nostalgic insight into the changing face of the neighbouring communities around Stockton-on-Tees, covering the area from Yarm to Thornaby and Norton over the last century. Each image is accompanied by a detailed caption, bringing the past to life and describing many aspects of life in the area, including chapters on work, industry and transport, as well as providing a vital record of vanished vistas and past practices. Norton was a settlement since Saxon times, whilst Yarm was once a regional centre before Stockton rose to world fame, along with Darlington, as the termini of the world's first railway. Around Stockton & Norton will appeal to everyone with an interest in the history of these communities and is sure to bring back cherished memories of yesteryear for all who know and love this part of Cleveland.